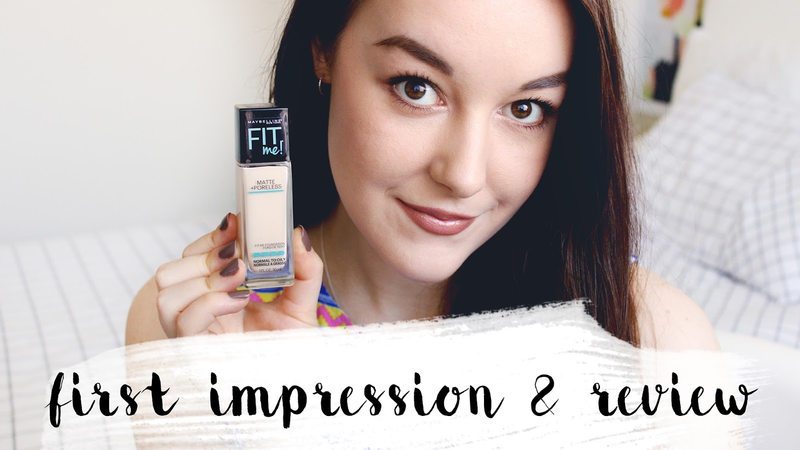 Today I'm testing out the Maybelline Fit Me Matte + Poreless Foundation. This is my first 'First Impression' video, so I hope you like it!  Please let me know if there are any other details that I should include about the products I'm testing in these videos as I want to keep improving them and making them as informative as possible.